Lithium Polymer Ion batteries provide the performance of the Li-ion in a thin or moldable package. They do not use a volatile liquid electrolyte and can sustain significant abuse without explosion or fire. The lithium polymer uses a polymer gel electrolyte to replace the traditional liquid electrolyte. Lithium-polymer finds its market niche in applications that require thin geometries, such as batteries for cell phones, tablets, wearable technologies and other such applications. Expected cycle life is about 500+ full charge and discharge cycles. Note: Characteristics can change according to improvements in chemistry or special niche requirements. 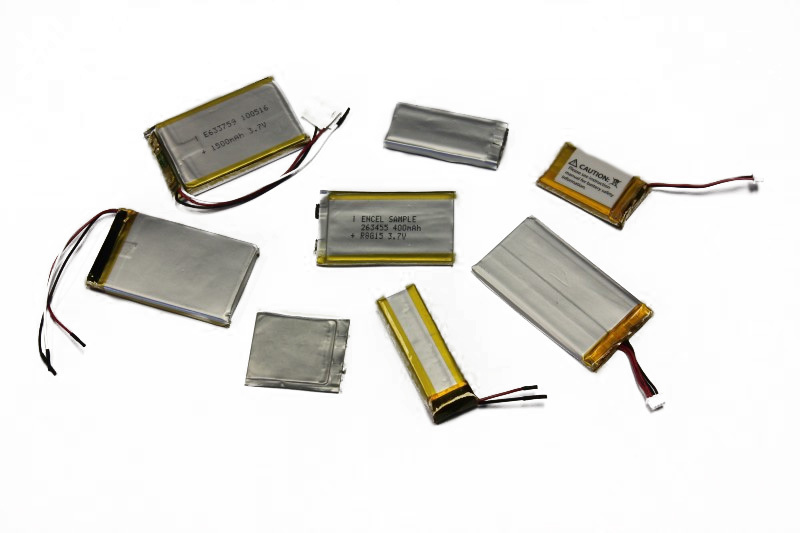 Harding Energy, Inc. offers a wide variety of Lithium Polymer cell options, with multiple certification levels. To make the process easier for our customers, we have uploaded the following PDF’s for our customers to review and select the battery that will fit their needs.